It’s official, I’ve been gluten free for over a week. As I mentioned over the last couple of weeks, my mom is on a restricted diet. So, being the awesome daughter that I am, I decided to join her on this interesting journey. Well, maybe it’s because she has lost quite a bit of weight, but that is neither here nor there. I know there are many people out there that have gluten intolerance and other reasons to avoid gluten in their meals. I love preparing meals in the slow cooker, since eating gluten free is all new to me, it’s been fun to seek out recipes online to share. Sunday is the one day in the week that I don’t work. My favorite Sundays are those where we all just lounge around and spend quality time together. The perfect day wouldn’t be complete if I didn’t have something delicious cooking up. By tossing fresh ingredients into a slow cooker, I can spend more time relaxing. Plus, the aroma of delicious food cooking throughout the day is just heartwarming. Are you looking for something tasty? How is that for delicious and creative? View my extensive Slow Cooker Recipe board on Pinterest and start collected your very own favorites! 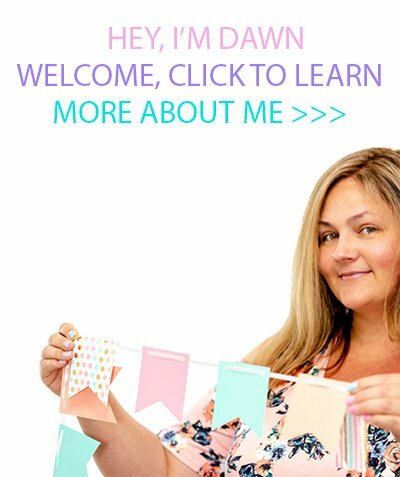 What a wonderful resource for gluten free recipes. I am always looking for slow cooker recipes. Can't wait to try some of these. Thanks Christie! I can't wait to try these myself, they look outstanding! Love that they are all without gluten! Thanks for all the choices. My son has allergies so I've gone gluten free and it's been difficult to figure out what to make that he'll actually eat! I have a slow cooker that is totally underused - every time I use it, I can't believe how much time it saves and swear I'm going to use it every day! But I always lack the inspiration because I don't have many recipes. So thanks so much for these! I love the sound of the red Thai curry one, and also the orange and lemon slow cooked recipes. Thanks! ohh these are fantastic!! My daughter needs to be mostly gluten free and I love these! 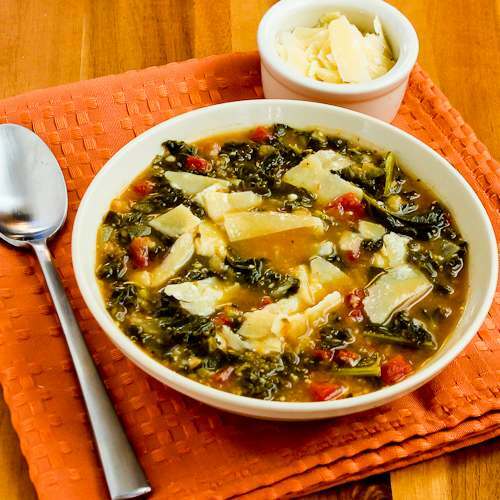 I have been thinking about going gluten free.. the Kale soup look good. I need to try it out! yummy! Those look wonderful, well balanced meals. Love my slow cooker I so need to use it more than I do! I've considered going at least partially gluten-free. And if I can do it with my slow cooker, all the better! I don't care about gluten free eating, at the same time, your recipes sound delicious. Thank You For All The Recipes They Sure Look Good!! This is such a great list of gluten free dinner recipes! I can't wait to try some of them. I love using my slow cooker for recipes. Im curious about gluten free recipes and if we should start trying them here. I love cooking with my crock pot, so thanks for these great recipes! I'll definitely have to try some of these! They look yummy. I'm going to have to share this post with my daughter, who has celiac. She is always looking for new gluten free recipes! This could not have come at a better time for me!! I just started the Paleo diet today and I'm looking for great recipes! I will be bookmarking this!! Oh wow! That is awesome! Good luck on Paleo, seems like such a great eating plan! Oh whip that out! You will have so much fun with it! It's still very cold here too! Perfect for slow cooking! Awesome! 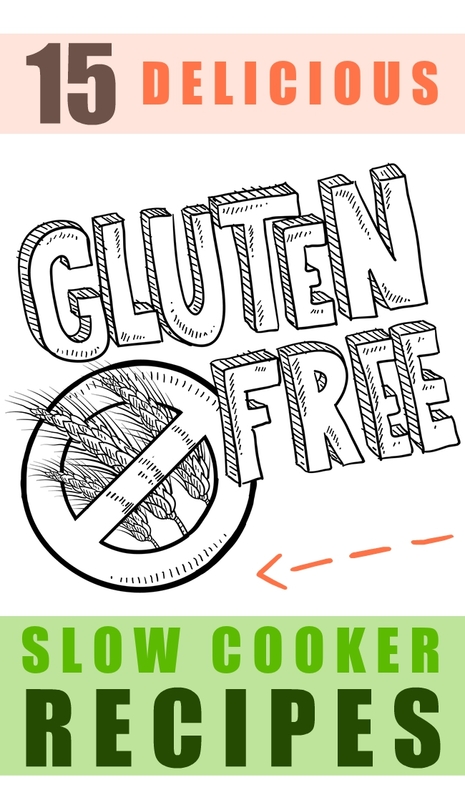 While I'm not on a gluten free diet, I do love my slow cooker and I always want new recipes. Thanks for this list! I would like to try these even though I'm not on a gluten free diet. They all look great! So many delicious sounding crock pot dishes...even gluten free! 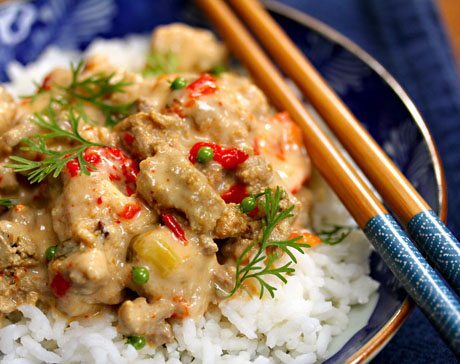 I think we'll be trying the Thai Red Curry Turkey soon! I love my slow cooker and my son we just found out is gluten sensitive. So I am looking for new recipes to feed him. Sharing these recipes with a friend - her daughter is on a gluten free diet - the meals look tasty! This is a great list. I'm always looking for new slow cooker recipes. I love my crock pot. On weeknights I end up making so many dinners in that thing because I rarely have a chance to cook, so new slow cooker recipes are always welcome! I love me Some lemon chicken. I guess I'd try that first! 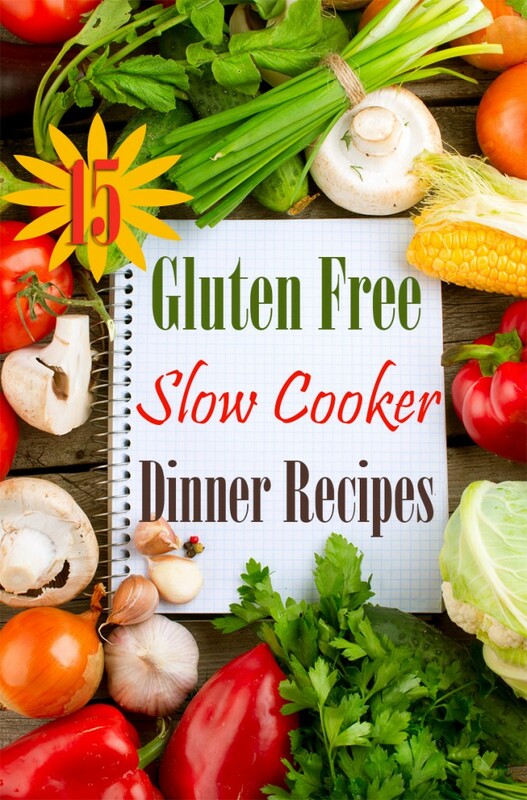 I love slow cooker recipes and this is a great list of gluten free ones you put together! That photo of the Slow Cooker Thai Red Curry Turkey has me drooling and I'm sure its something my husband would enjoy as well!